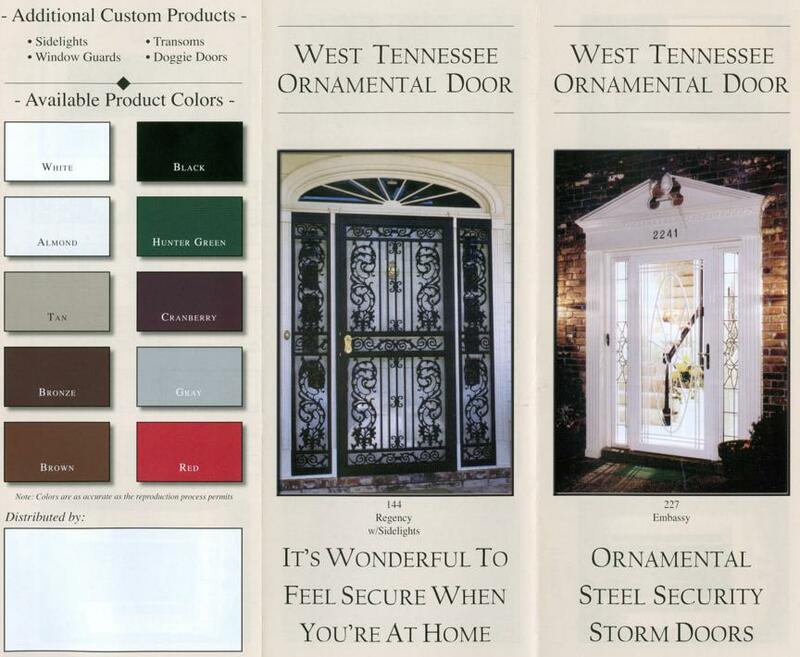 300 Secure View Door Brochure shows the features of security storm door with laminated glass. 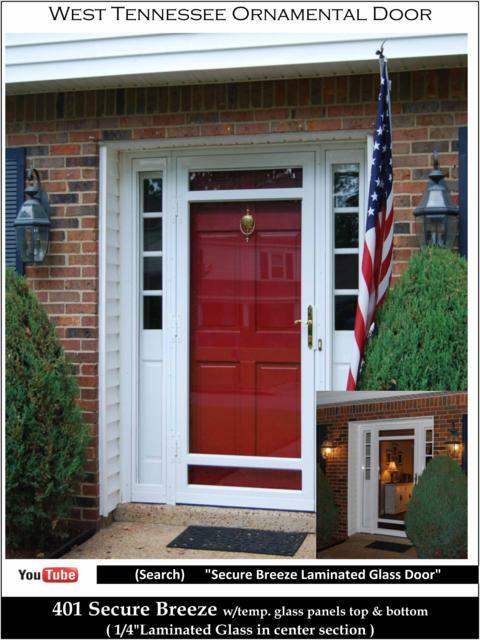 Laminated glass provide 99% UV filtering to decrease heat build up and fading of your prime entrance doors along with increased sound deadening from the 1/4" thick glass. 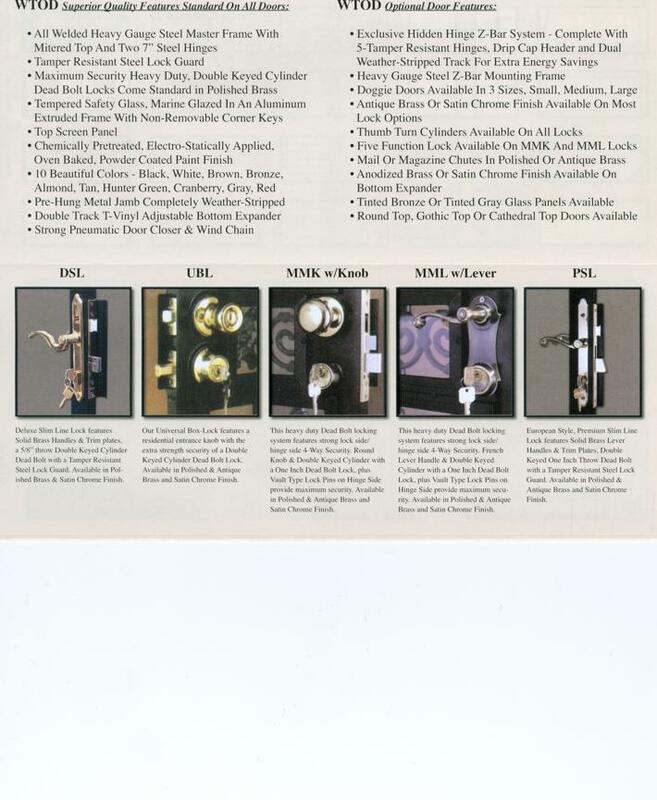 Selection Brochure page 3. Standard and optional features. 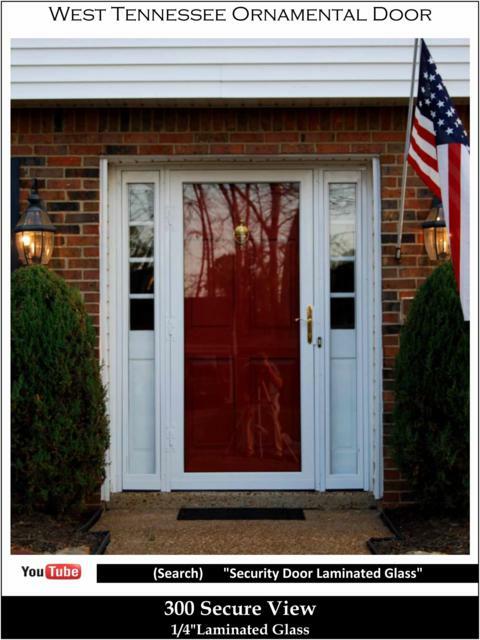 Lock selection features.